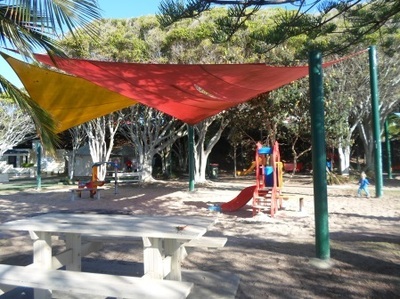 Settlement Cove would have to be one of the best places to spend a day with your kids in Brisbane. Surprisingly, it also happens to be free. 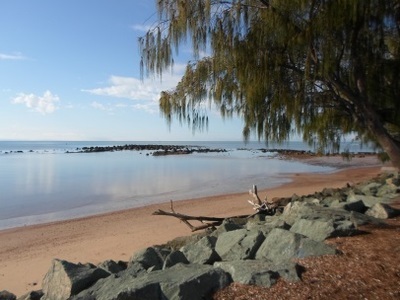 The cove is located on the point at the north end of Suttons Beach, in Redcliffe. It's main attraction is the man-made lagoon found right next to the footpath that stretches along this section of the coastline. All you need to do to enjoy this space is just walk straight in with your towels and swimming costumes (there are changerooms and toilets) and get in the water as there aren't even fences keeping you. If you visit in summer, there will be lifeguards too. 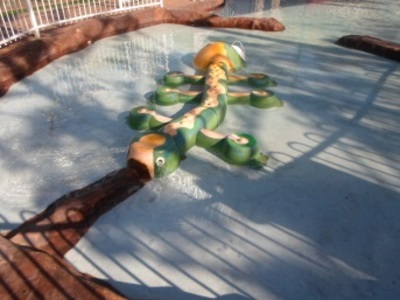 Other facilities at the site include the wading pools, which are fenced off for your children's safety. There's also BBQs, a park (Charlish Park) and picnic shelters. There is a beach on the other side of the footpath to the lagoon, but I recommend heading back down to Suttons Beach if you want a swim in waters with a bit more waves than the lagoon. But that's the great thing about this place, you get to take your pick where you want to swim. 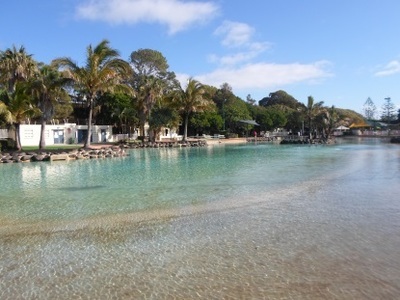 To the north of Settlement Cove and its lagoon you'll find Redcliffe's famous jetty. 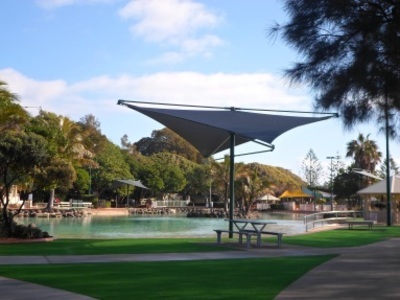 If you visit the area on a Sunday the Redcliffe Jetty Markets will be running along the foreshore and Redcliffe Parade, with things like music and a jumping castle for kids to enjoy.